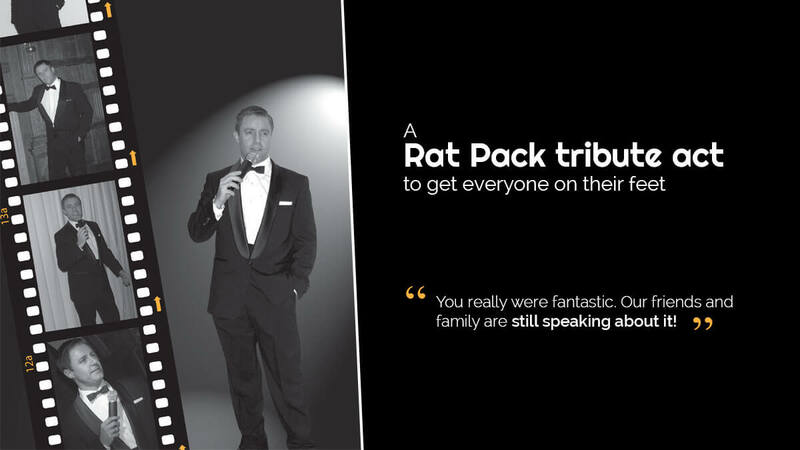 The finest live entertainer and tribute act the UK has to offer, covering all the best hits and classics from Robbie Williams, Michael Buble and the Rat Pack. 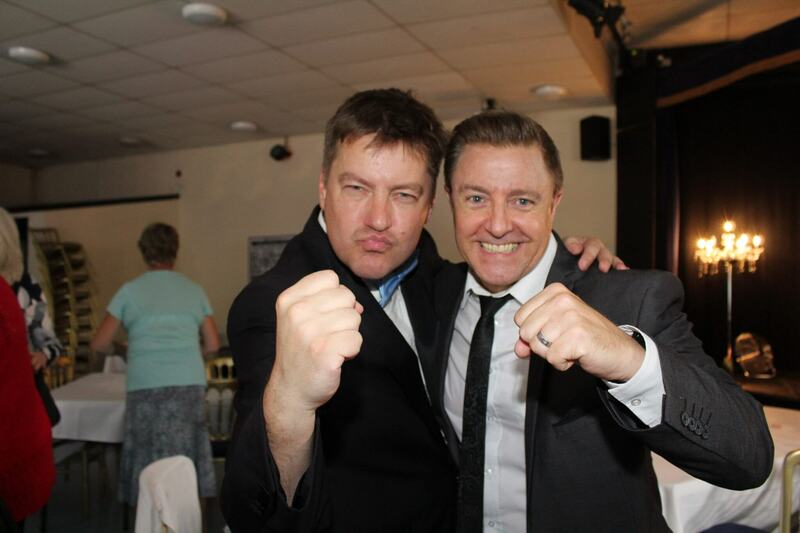 Andy Wilsher has over 25 years experience as an events and wedding singer and never fails to bring a party to life. 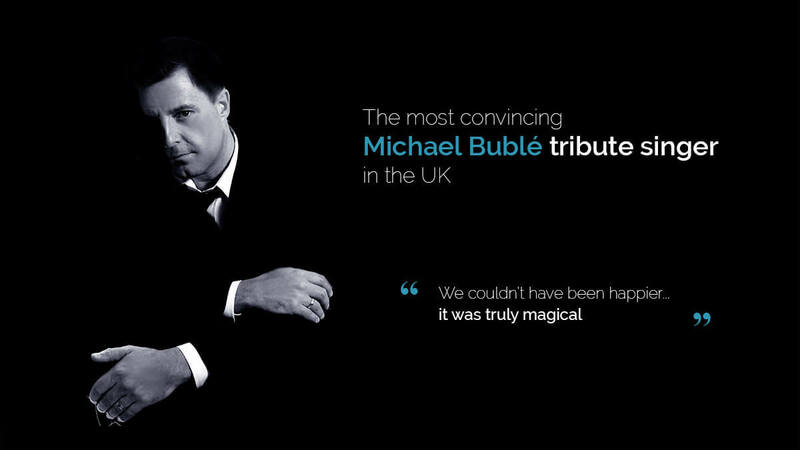 He travels across the whole of the UK and his tribute acts are sure to captivate any audience. 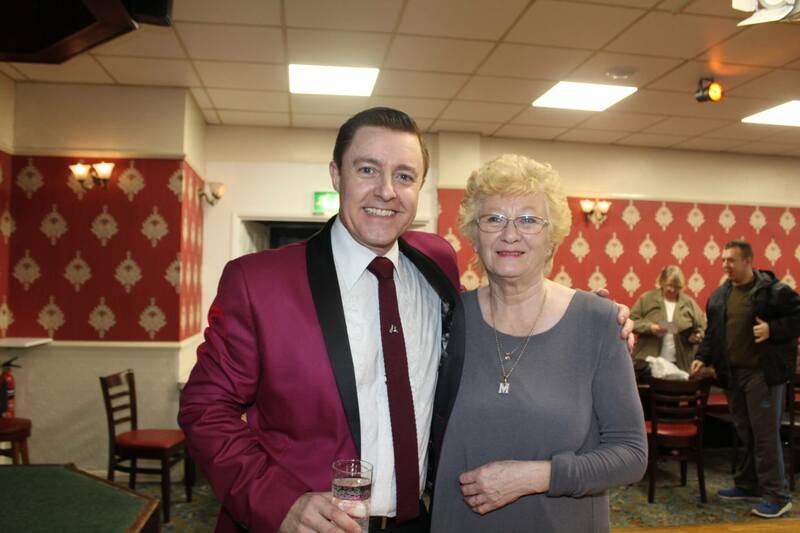 He oozes charm and personality and is a natural and polished performer. His varied acts ensure he delivers something for all ages and all occasions. 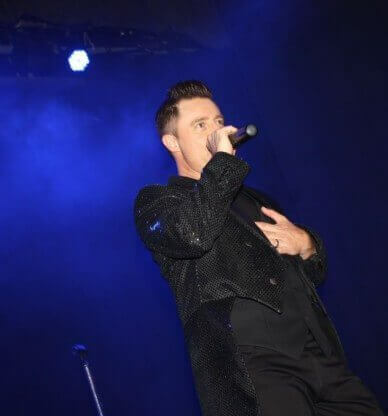 Andy’s incredible vocals really make him the most talented and captivating of all the wedding and events entertainers the UK has to offer. 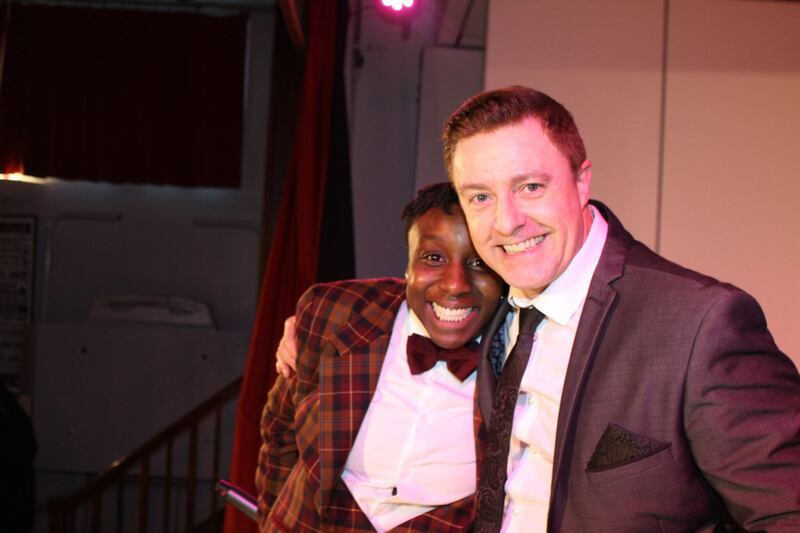 Andy Wilsher Sings will put on a show you will never forget! 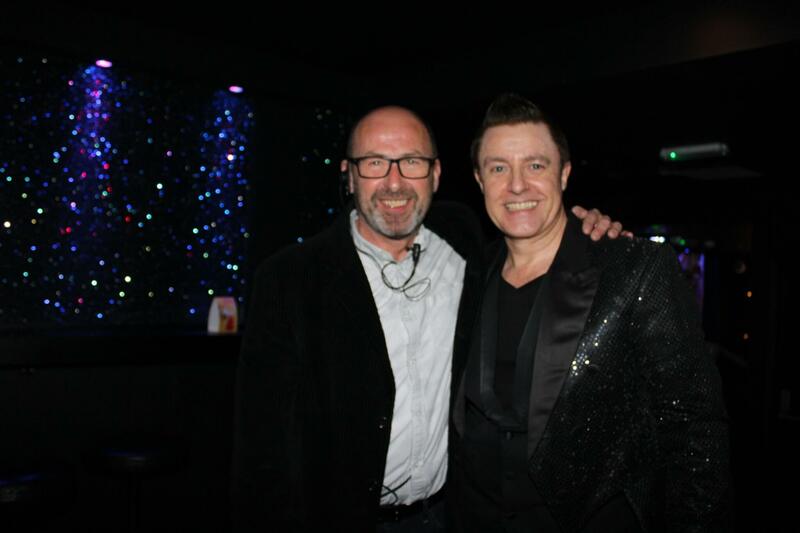 As well as a dynamic and multi-award winning performer, when you book Andy Wilsher Sings you can be sure you’re also getting exceptional customer service and event advice, a professional sound-system, impressive staging and lighting and the peace of mind that comes with over 25 years performing and recording experience. 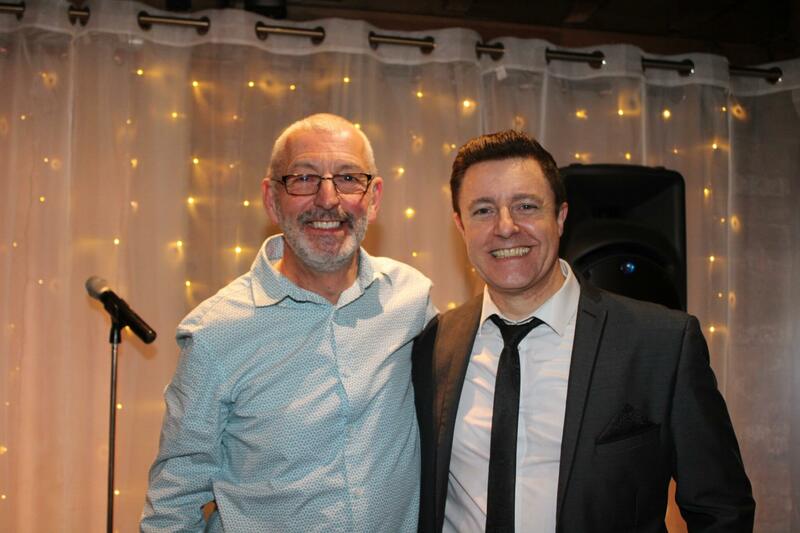 If you are looking for the very best wedding entertainment, or need to arrange a performance to remember for your corporate event or upcoming birthday party, look no further than Andy Wilsher Sings! 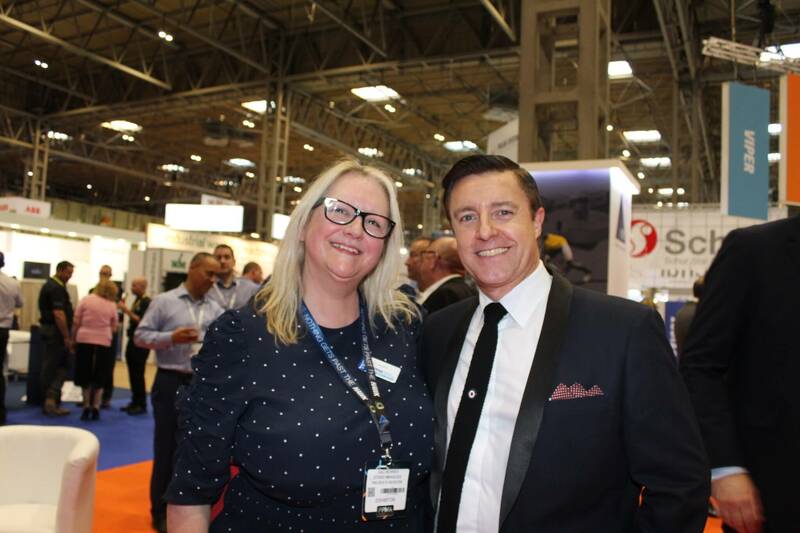 Andy’s show can be completely customised to fit your exact requirements. 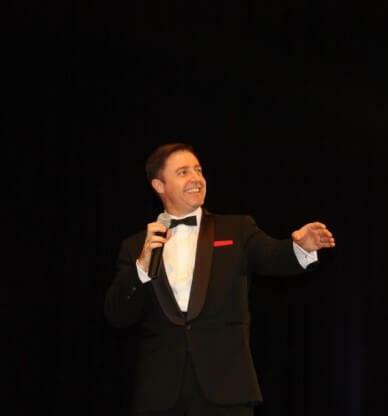 You can even add a little more glitz to Andy’s show by booking some fabulous ‘Show Girls’, who will appear in his Robbie Williams, Michael Buble and Rat Pack acts to add even more glamour and pizazz to the performance! When you book Andy as your wedding or event singer, your whole evening’s entertainment is covered. 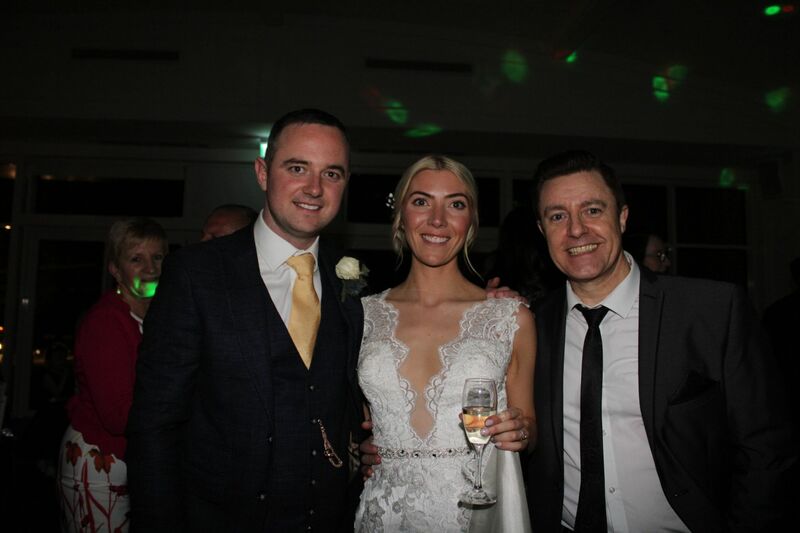 You and your guests will be thoroughly entertained by the most charismatic wedding and event singer the UK has to offer. We can even provide disco entertainment between sets if required; ensuring your dance floor remains packed. 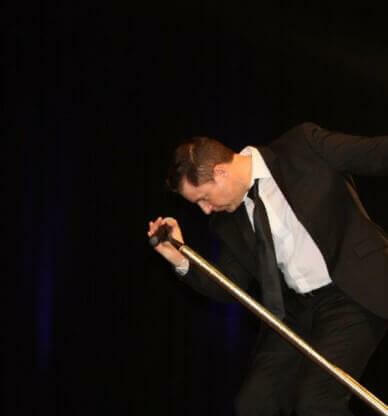 Andy and his team are extremely experienced in event entertainment and every last detail of the performance will be taken into account, so you can rest assured that your function will run smoothly. You and your guests will be free to enjoy an unforgettable night. All of our equipment is PAT tested and the show is covered by full Public Liability Insurance for your peace of mind. 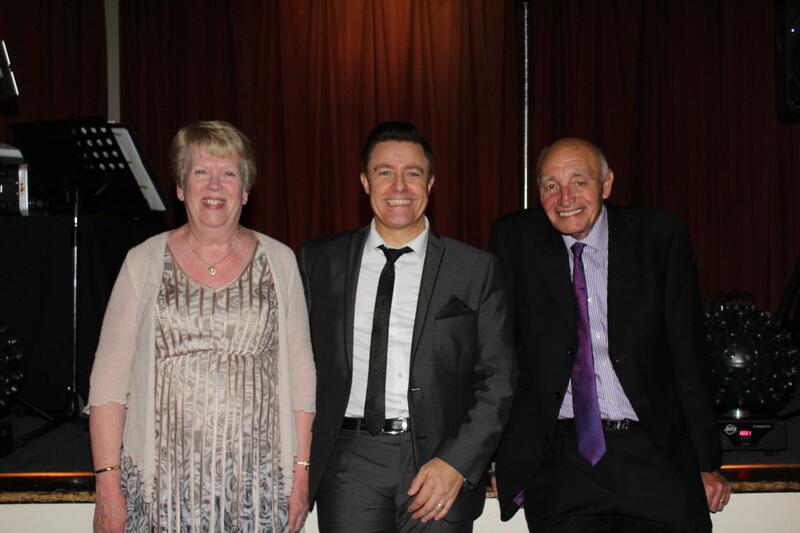 Andy truly is one of the most acclaimed wedding singers on the circuit. 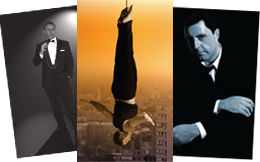 He has won many awards for his “Wedding Entertainment” and has been widely recognised for his wedding entertainment shows. 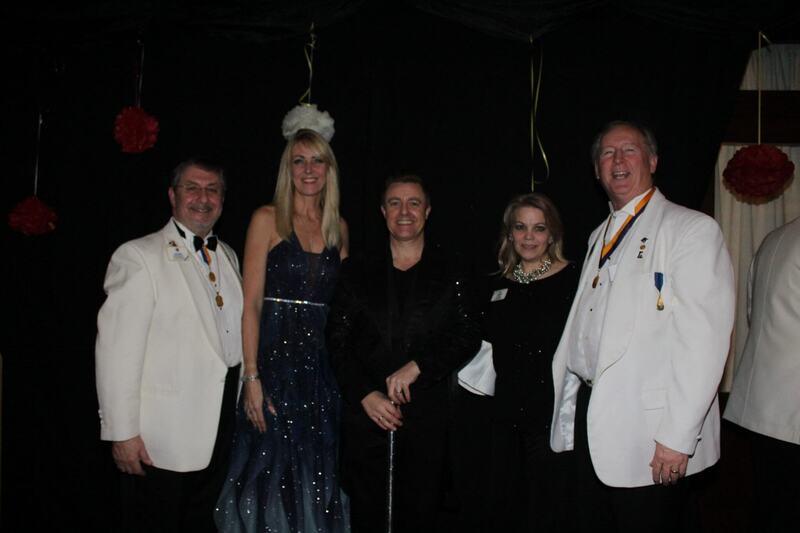 But Andy’s acts are not exclusively for weddings – they provide perfect entertainment for parties, corporate events, charity fundraisers, Christmas parties and celebrations of any kind. 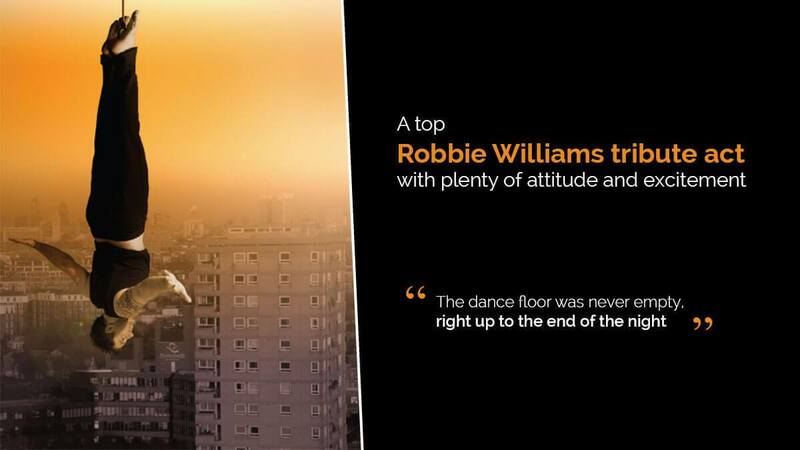 Organisers can choose between tributes to Robbie Williams, Michael Buble or the Rat Pack or select any combination suited to their event. In addition to Andy’s live performances we can also provide a fully manned disco between sets if required.